You may have a small bruise, swelling, and discomfort around the injection site. If you received an epidural or limb injection, you may feel some tingling or weakness in the affected limb which is short-lived. Rarely, you may need someone’s assistance at home or the use of a wheelchair, walker or cane. Please bring one if you have one. Be aware that the area that has received local anesthetic is vulnerable to injury, so you must protect that area until it feels normal again, usually between 4-12 hours. 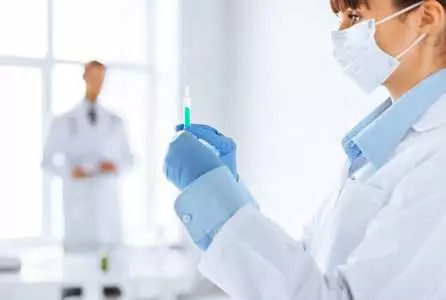 With cortisone or dextrose injections you may expect an increase in discomfort for 2-3 days after the injection until the cortisone begins to work. Please use a heat or cold pack and/or acetaminophen (Tylenol) or ibuprofen (Advil, Motrin). Usually, you can drive and resume your regular activities right after procedure. After certain infusions and injections, you must have someone drive you home. You will be advised by your physician about that. If you take a sedative, do not drive a vehicle, operate heavy machinery or make important decisions for 24 hours. As a rule, you can go back to your usual amount of activity by tomorrow, as you feel able. If you have had a bandage applied, you may remove it in 24 hours. Do not soak the area until tomorrow. If you take blood thinners, you may resume them at your next usual dose. Resume all other usual medications. If you have a bowel or urine ‘accident’ which is unusual for you. Follow up: Please check with reception for your next appointment. If you have another concerns or questions, feel free to book a follow up appointment with your doctor.